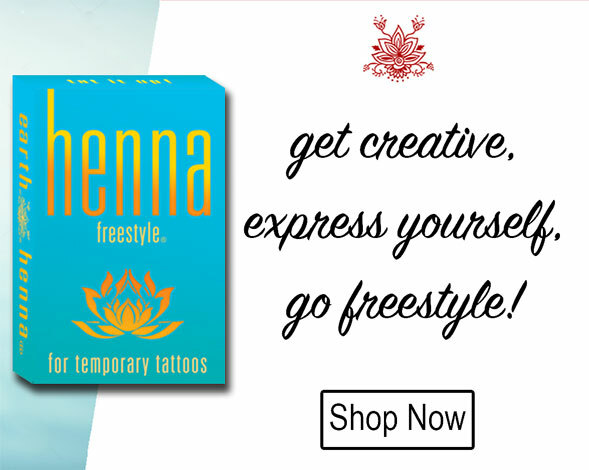 Free Shipping* on domestic orders over $25! 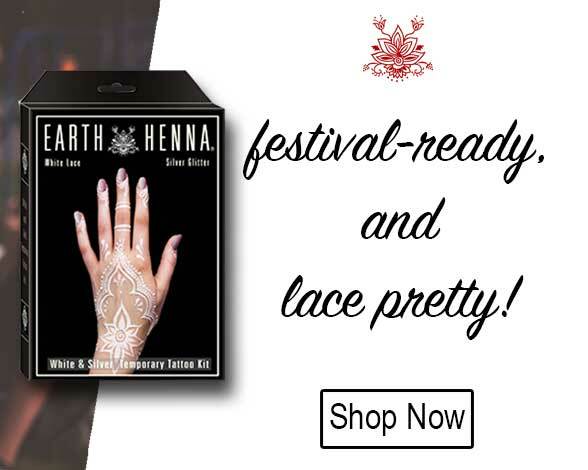 For more magic, see our Videos page. 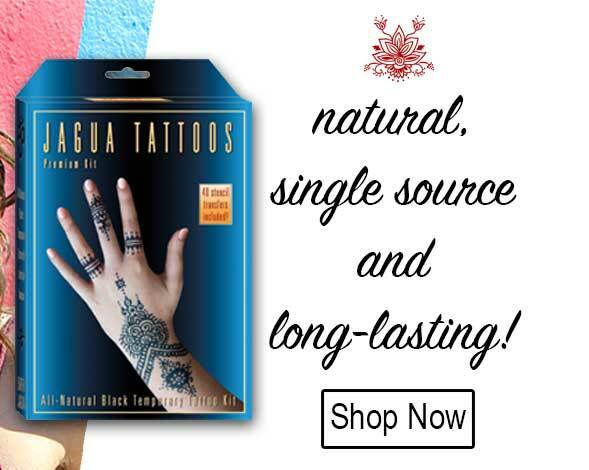 Your purchase helps our Matsés partners fight malaria in the Peruvian Amazon. 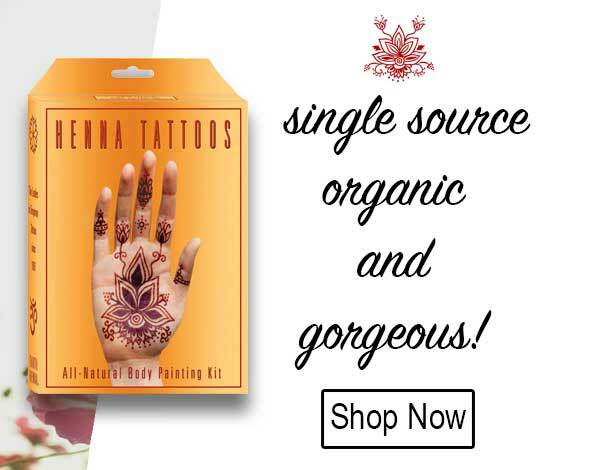 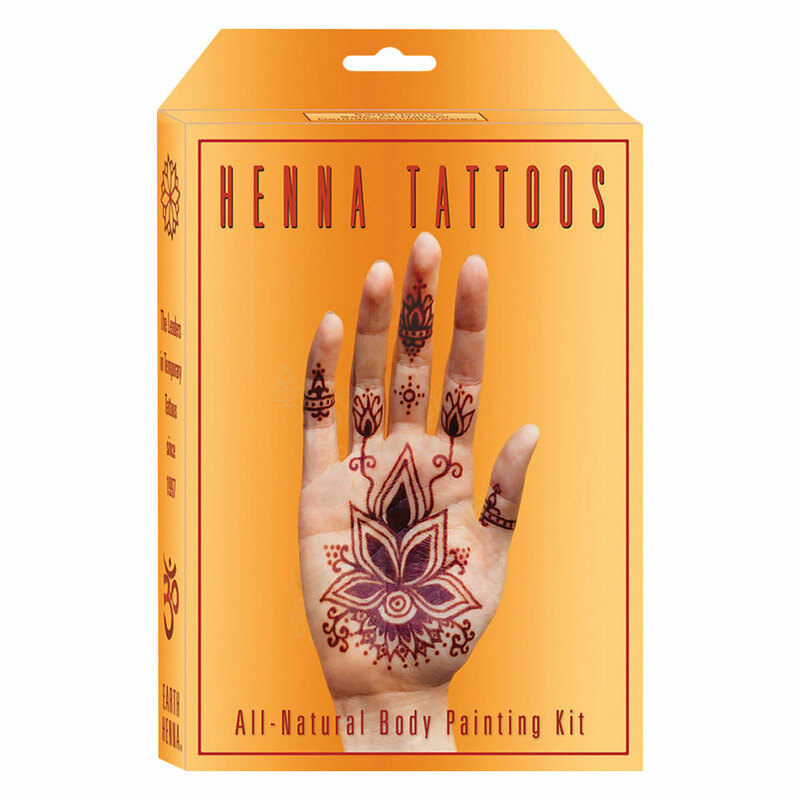 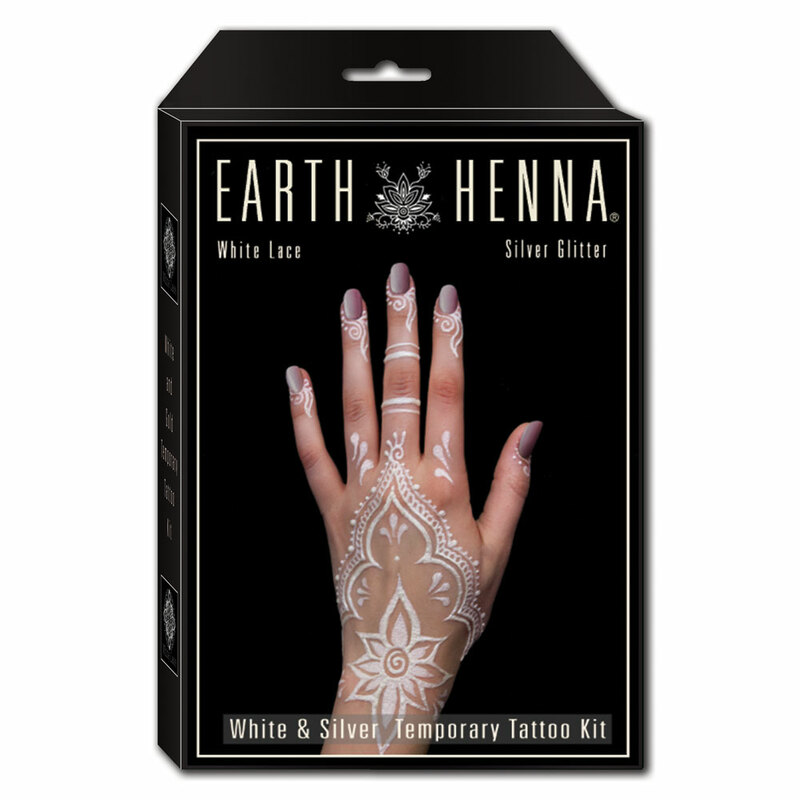 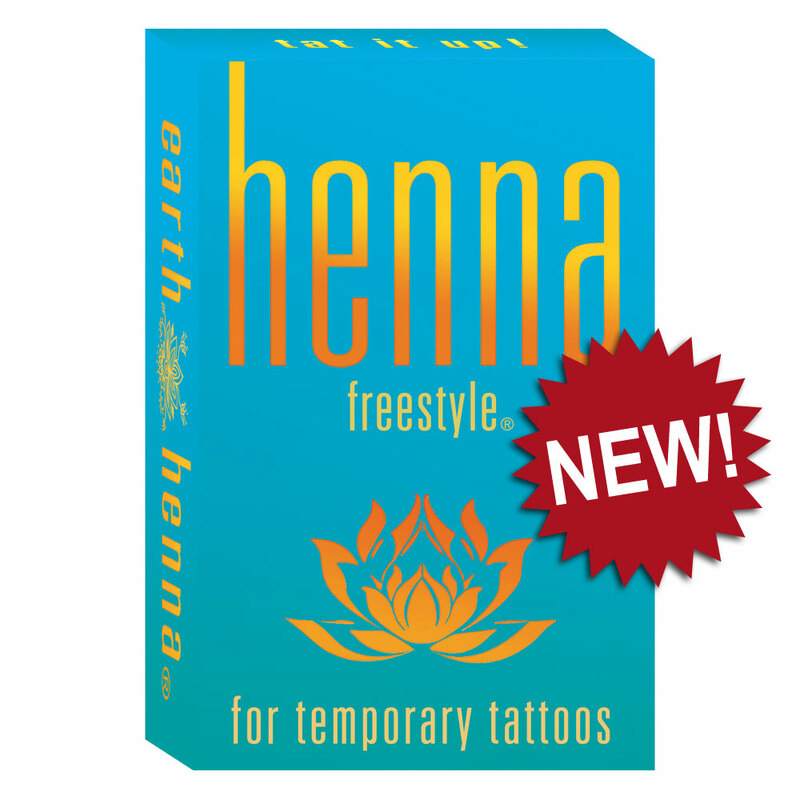 For 20 years, Earth Henna has been working with Moroccan farmers and Indians in the Amazon to bring you all-natural temporary tattoos.